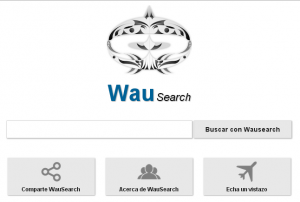 WauSearch is a new Internet browser developed by Manuel Blázquez Ochando, who is a Professor in the Faculty of Documentation Sciences at Complutense University (Madrid, Spain). WauSearch aims at testing new information management methods as well as the ordering of results. It is the refinement tools and the simplicity of its design that contribute to solve users’ current needs. This new Internet browser is the final delivery of a research project conducted in the last year. According to Professor Blázquez Ochando’s oral presentation, the purpose of this academic research is to develop new technologies and applications that enhance the current search engines by providing additional and useful services. WauSearch provides considerably more results than other search engines (approximately, 25%). It suggests expert searches just to write the keywords in the search box. This new search engine enables users to find public information. In fact, it can be recovered government information or datasets from 180 countries around the world. It is possible to download information in CSV, HTML and plaintexts formats. 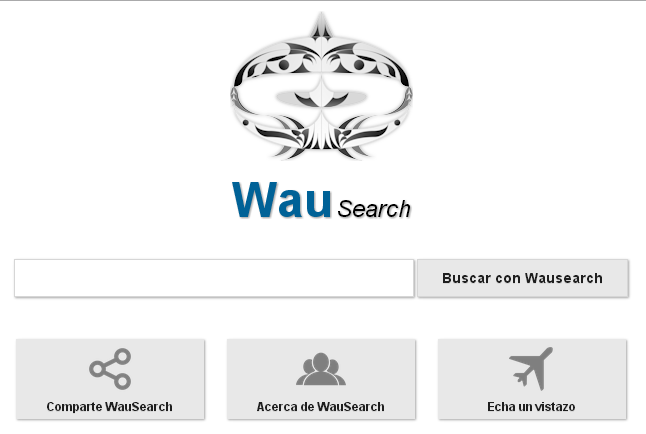 WauSearch can be considered as a platform in which users may interact to improve the search systems. Finally, this platform is available at www.wausearch.com and I would like to congratulate Professor Blázquez Ochando on the development of this helpful tool for the Library and Information Science profession.